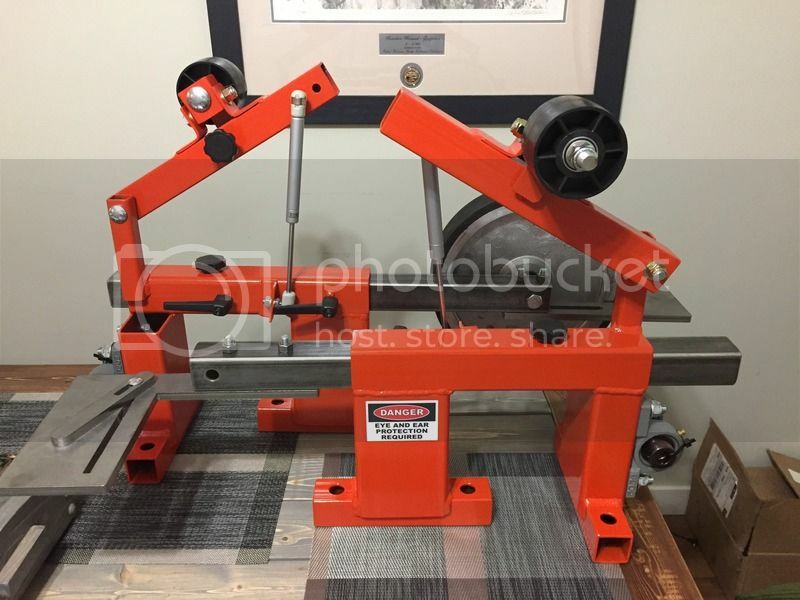 These are newly constructed, 2"x 72" belt grinders. They have been built to be extremely user friendly. Grinders use standard 1-1/2" square tubing for tool arms, allowing either standard square tubing or aluminum stock to be used. 650.00 CDN plus actual shipping. 400.00 CDN plus actual shipping. Please PM with any questions or requests. Last edited by Connor; 04-28-2017 at 07:50 AM. House bound now and panning and nugget shooting Colorado high country just is no longer doable for my 75 year old bones. MINELAB DEtectors are built in AZ for GOLD. I actually have two ML detprs Both with GOLD and jewely coils. I prolly found more gold trhan Toodd Hogffman! joke..
Former of EUREKA TREASURE HUNTING and Colo Gold Prospectors clubs. It is a good family hobby. Gold is everywhere... panning is almost always showing "color". Knife smithing is my future now. Your grinder is perfect! If you can trad straight or +/- USD let me know. Lots of wanna be gold prospectors and treasure hunters around. But I would prefer doing a deal with common interest party instead of ebay low bidder.. Not that is wrong.. Let me know and I wioll set you up solid..